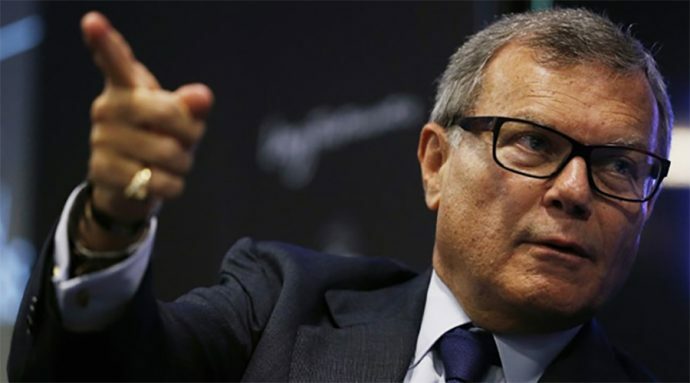 Well the writing was on the wall, Martin Sorrell on Saturday stepped down as CEO of WPP following the internal investigation into misconduct, ending his 33-year career at the world’s largest agency holding company. 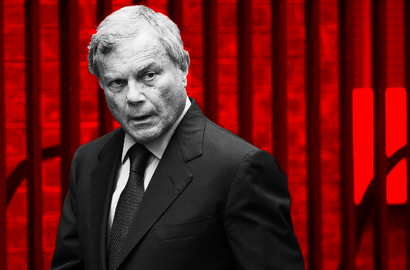 A person familiar with the matter said earlier this month the various mentions of alleged “personal misconduct” and “financial impropriety” in statements April 3 by WPP and Sorrell referred to the same thing. The agency giant was looking into an allegation of personal misconduct “which may have some minor financial implications,” the person said. 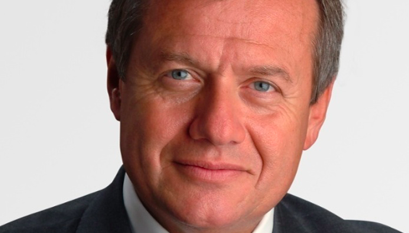 WPP in December 2014 named Quarta to its board as a non-executive director and chairman-designate. Quarta officially joined the board Jan. 1, 2015. Quarta formally became chairman after WPP’s June 2015 annual meeting.